Unicode 11.0 will be officially released on Tuesday, June 5th. 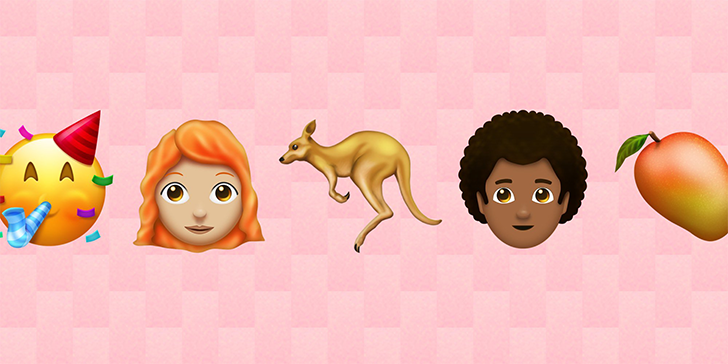 The only part of that most people care about is the new emojis that will come with it. While it would be great if the Unicode Consortium could push these new emojis directly to your favorite communication platforms, it has to wait on vendors to push out their own emoji updates (that sounds familiar). Thankfully, we've been through this enough to have reasonable expectations for when Emoji 11.0 will hit Twitter, Facebook, Google, and other popular platforms. We've seen a lot of important news over the past few days during Google I/O, but we know all you really care about it when Unicode is going to introduce a falafel emoji. You'll be pleased to see it's one of the candidates for the Emoji 12.0 update due in the first quarter of next year.